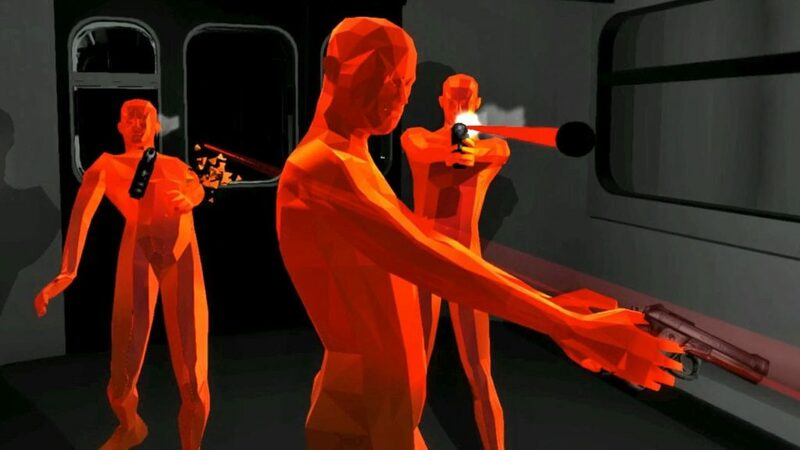 Decisive winner of dozens of VR Game of the Year awards, SUPERHOT VR is a title reimagined and redesigned from the ground up for VR and hand tracking controllers. 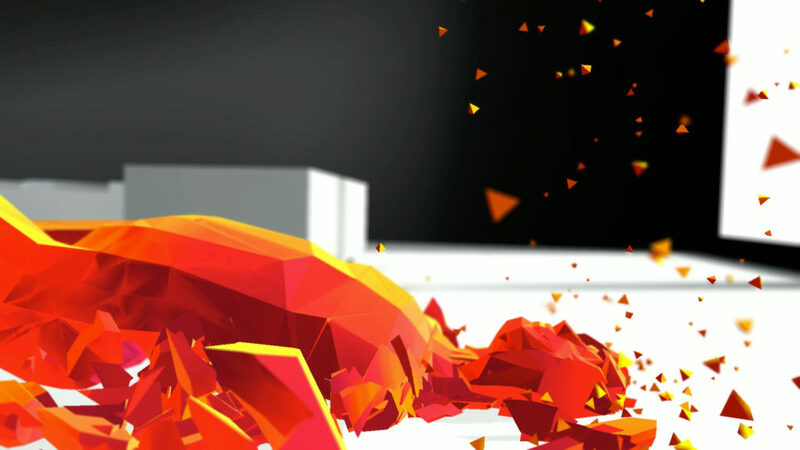 The fruit of over three years of close cooperation between the critically acclaimed SUPERHOT Team, SUPERHOT VR brings the intensely visceral action of SUPERHOT directly into your head and soul. 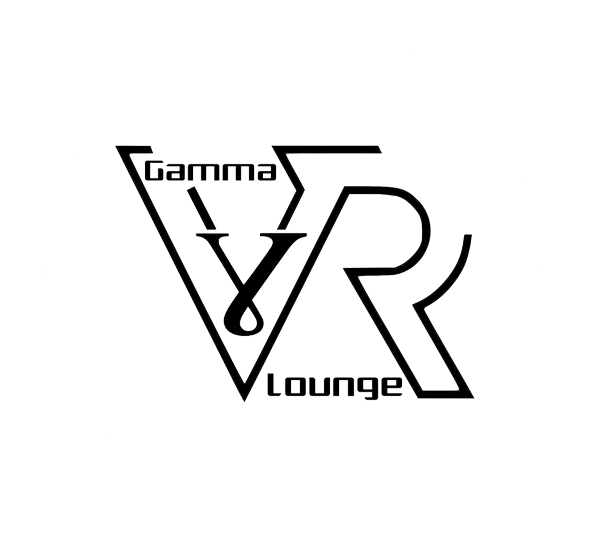 An arcade favorite, SUPERHOT VR is sure to get your blood pumping at our new location. Review Page HERE. 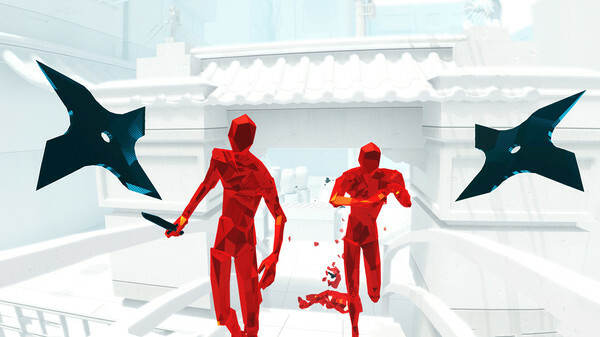 Super hot is like the matrix, but with red people. Staying still, predicting their movements and moving accordingly is key. The game is as easy or hard as you make it, stay mobile to be swarmed by angry red dudes, or stay still to make every movement count. 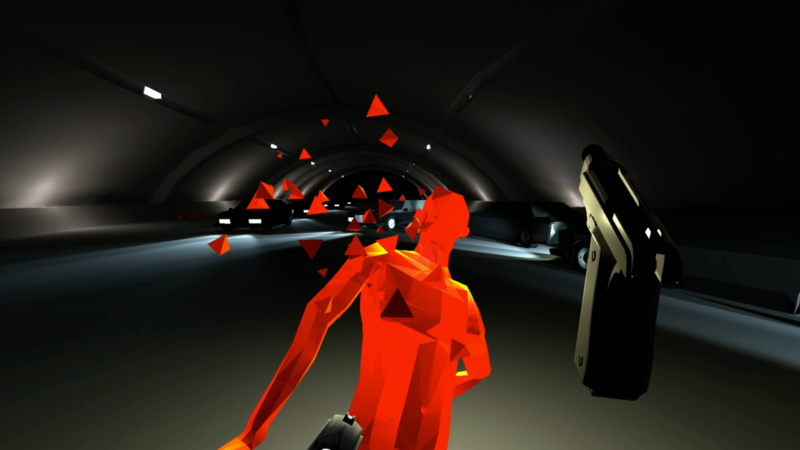 Minimalistic, hexagonal graphics make the game look stupid to some, the game-play however is universally acclaimed. By the Time you leave you’ll be chanting: SUPER. HOT!